Bring Your Coupon in for Additional Savings!! Mattress World Northwest has the largest selection of mattresses in the Northwest. REALLY! Come on in to one of our 12 locations today!! Shopping for a new mattress on a tight budget? 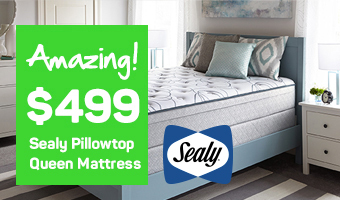 If you’ve been zapped by sticker shock, don’t fret – Mattress World Northwest features some of the best mattress deals in the Portland area, with huge savings on luxurious brands like Sealy Posturepedic and Simmons BeautyRest. Forget inflated department store prices, we’ve got the inventory and supply to keep mattress prices accessible across all models and makes. You’ll be hard-pressed to find a quality Queen set starting at $298 anywhere else but one of Oregon’s biggest and most respected mattress retailer. As a locally owned and operated company, Mattress World Northwest is proud to pass on savings to our loyal customers – amazing deals that can be found year-round with our printable coupons and one-day mattress promotions. You don’t have to wait for holiday sales to score big on the sleep set up of your dreams, though our Black Friday mattress event is legendary across Oregon. 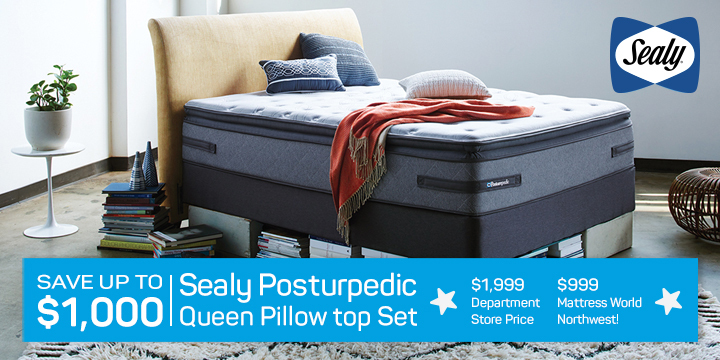 Where else can you find a deluxe Sealy pillow top Queen set for under $500? Our coupons will even save you another $25 – cash you can put toward an indulgent latex pillow or elegant sheet set! View our current mattress sales here. If you’re ready to grab a great deal, print off a coupon and stop by one of our showrooms soon. Our friendly Sleep Specialists look forward to helping you achieve the best night’s rest, without breaking the bank. Say goodbye to morning aches and pains with a new mattress that’s not only comfortable but priced within your budget. Mattress World Northwest knows that the key to healthy sleep is finding the right mattress. Our rotating inventory includes organic latex beds, as well as innerspring and gel memory foam mattresses that are competitively priced. Factor in additional coupon savings, and you’ve got a compelling reason to shop one of our 12 Oregon showrooms! From South Salem to Downtown Portland, our outlets feature the best deals in town and the most knowledgeable staff that are ready to assist. 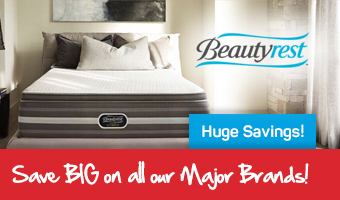 Check out our current mattress sale events and promotions on top brands going on now. Our incredible cash and carry specials vary from store to store, but each can save you hundreds of dollars. For money-saving mattress deals in Portland and beyond, Mattress World Northwest can’t be beat.